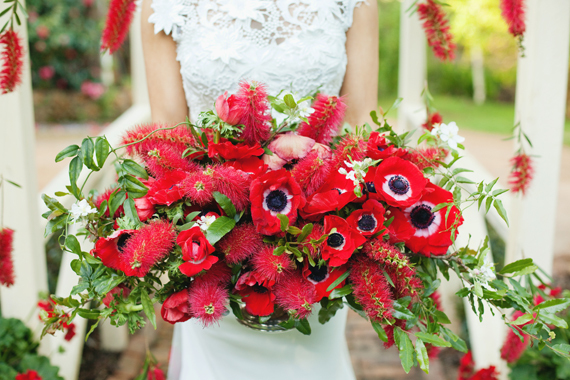 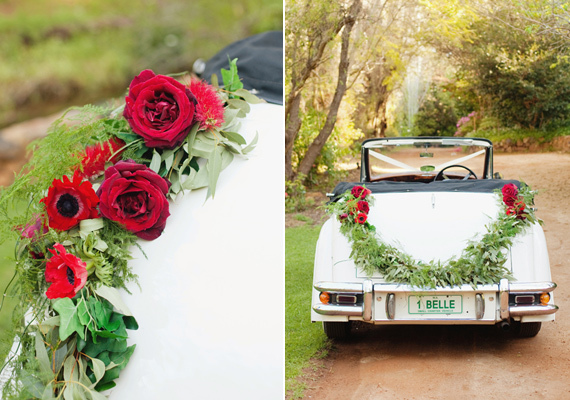 Red is the color of Christmas and month and December so we have brought to you some inspiration if you are looking to have a Christmas inspired wedding. 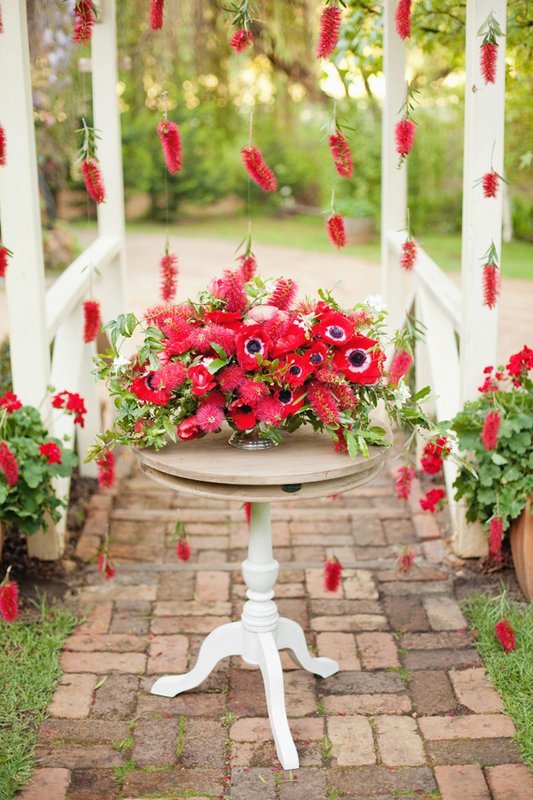 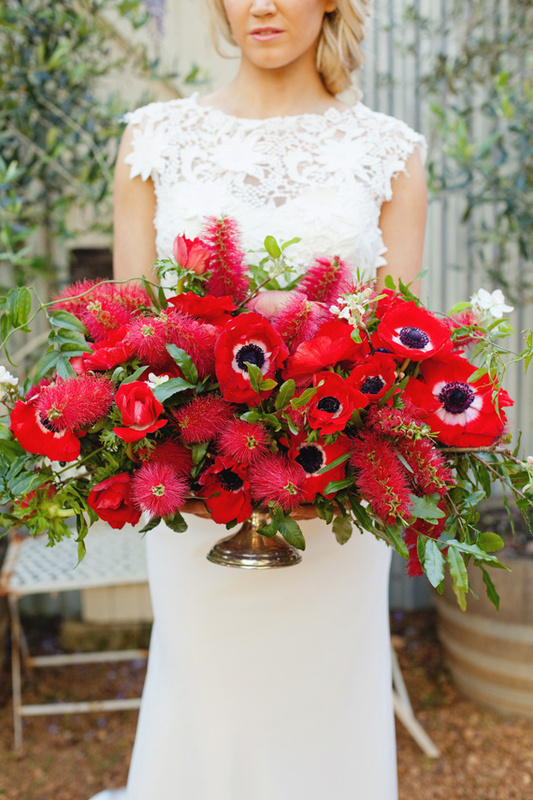 Poppies, roses, bottle bush, and anemones, not so common these days in wedding, but still beautiful as always. 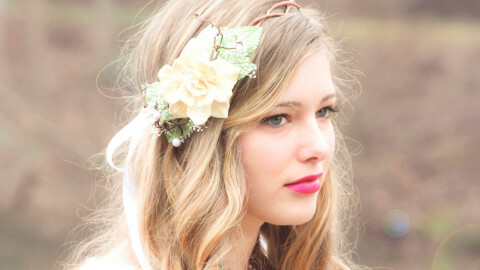 If you want something different but still attract attention, these are for you.